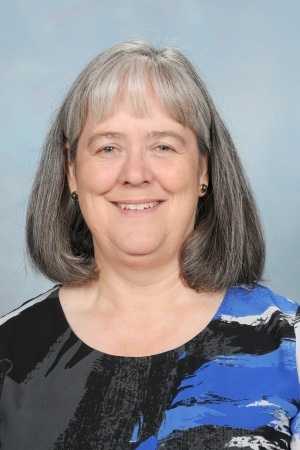 We are pleased to announce the appointment of Mrs Renee Taylor to the position of Deputy Principal Learning from January 2019. For the second year, the Merici community has participated in a comprehensive survey, capturing feedback across many dimensions of College life. 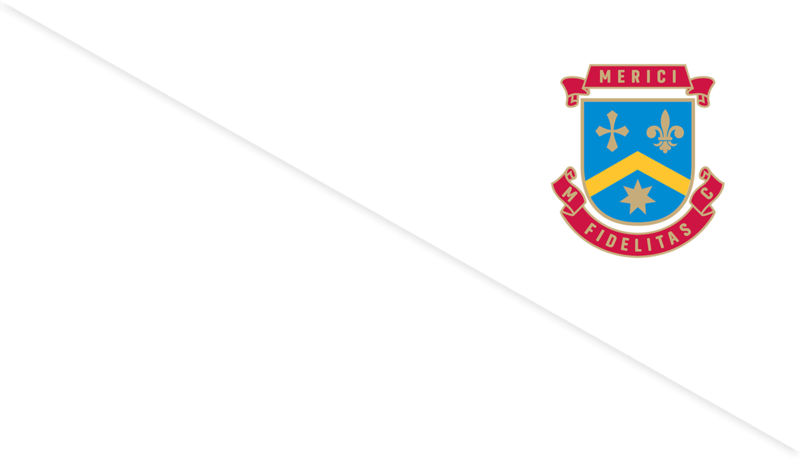 Whilst there is no formal benchmark provided against other schools, Merici enjoys a very high rating across most of the measures. Across all surveys, participants repeatedly commended the school on the positive culture, sense of faith and community, teacher engagement and caring attitude and the diversity of the student body and inclusive culture. 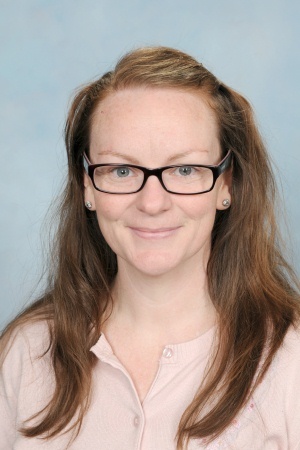 Merici College congratulates Dr Ann Cleary on her appointment as Assistant Principal at St John Paul II College commencing 2019. Dr Cleary will take with her a great zest for life, passion for learning, and a cornucopia full of gifts to bring to a still new and bustling community. 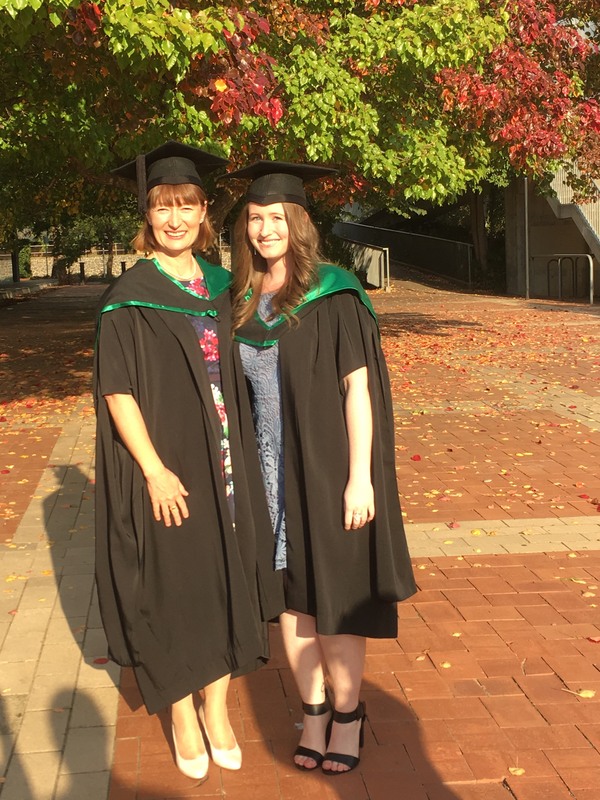 Congratulations and good luck, Dr Cleary! Friday 26 October celebrates World Teachers’ Day in Australia. Interestingly it is celebrated on 5 October in the northern hemisphere, but as the dates always fall into school stand down period, we celebrate it on the last Friday of October each year. The day was established by the United Nations Educational, Scientific and Cultural Organisation (UNESCO) in 1994 to recognise the role of teachers in society. So far this year, we have reduced our energy consumption by 10%! This may sound small, but it’s a massive achievement. To put it into perspective, we’ve saved 18, 867 kWh, enough to power three typical 4-person houses in Ainslie for a year.